Our class chose to study the play of “Othello.” I chose to be Othello in Act 1, scene 3 lines 140-150. I learned that the tone and volume was calm and relaxed because of Othello’s character and how he is throughout the play. So for my oral presentation, I had to be in a chill and honest mood. I understood that Othello was a humble, passionate, accepting, and brotherly person so performing his part I had to show how he speaks towards others. 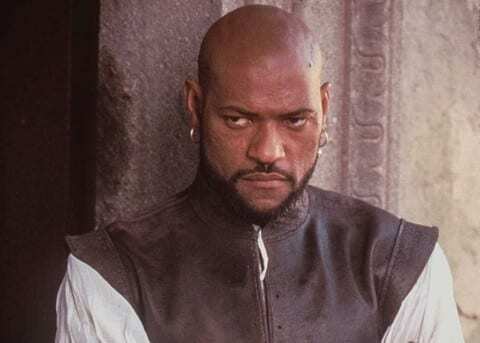 Othello: A Humble, Passionate, Accepting, and Brotherly Person by Gary is licensed under a Creative Commons Attribution-ShareAlike 4.0 International License. Why do we Study ShakespeareOwning Shakespeare "Reflection"